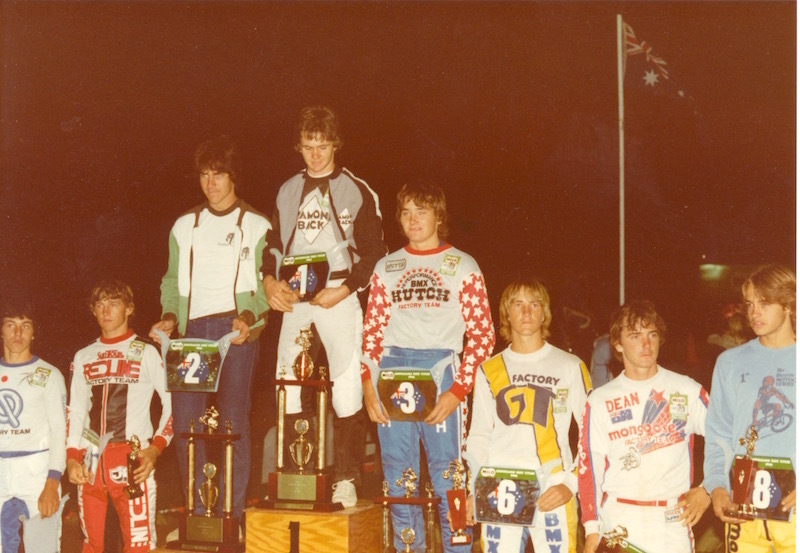 The 3rd Australian BMX Championships were held at Waverley, Victoria. Soaring temperatures met the huge numbers of entrants for this installmant of the National Titles. The ABC were on hand to film the Championships along with major sponsors, Milo. Australian BMX was starting to have an impact, now with a national television audience. Local Melbourne based ace, Jamie Hales once again proved why he was the best in the business, taking out the Open Boys final for the second year in a row. Having also scored his face on Weetbix packets across the country, (apparently without consent), Jamie Hales was the face of BMX in Australia in 1982. Australia's first BMX "Superstar" was born. 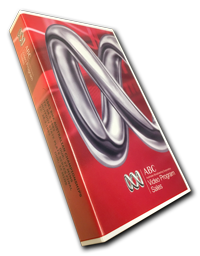 Video footage from the 1982 National BMX Championships was filmed and produced by the Australian Broadcasting Corporation (ABC). This show was broadcast Nationally in May 1982. 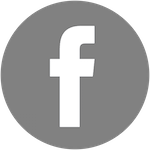 The ABMXA is accepted as a member of the International BMX Federation (IBMXF). Australian riders can now compete on the world stage in IBMXF sanctioned events, including the World Titles. With over 20,000 registered riders, Australia is now ranked the second largest BMX nation in the world on a per capita basis behind the USA.